Mine: Interesting concept, not badly executed. Nothing great but watchable. Willis is good as always. 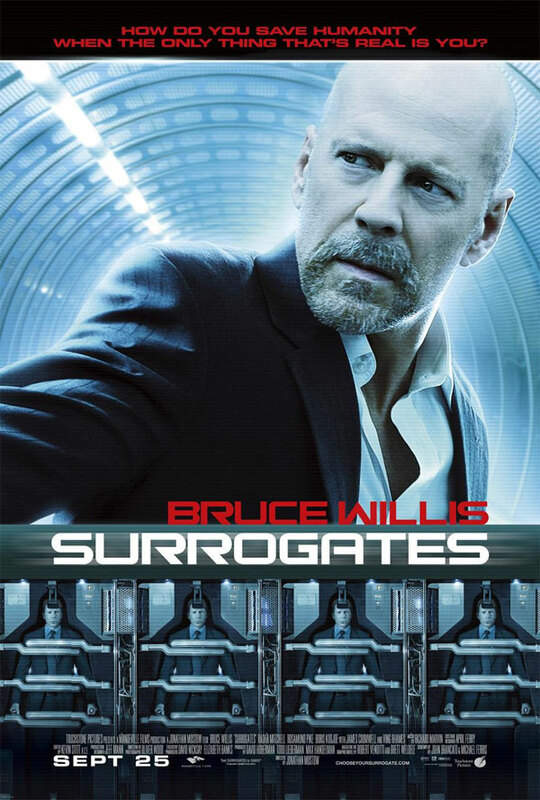 Leonard Maltin/Plot synopsis: Set in a futuristic world where humans live in isolation and interact through surrogate robots, a cop is forced to leave his home for the first time in years in order to investigate the murders of others� surrogates.